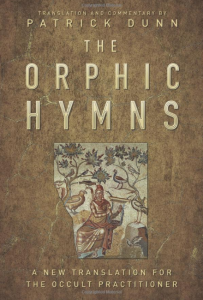 The Orphic Hymns in New Translation – Zero Equals Two! The Orphic hymns are fascinating historical artifacts 87 devotions, invocations, and entreaties to the Greek gods that are as powerful today as they were when they were originally developed thousands of years ago. Designed to be used in contemporary spiritual practice and spellcrafting, this premium hardcover edition features spectacular new English translations by Patrick Dunn along with the original Greek on facing pages. These translations are complete, accurate, and poetic perfect for integrating into rituals and magical workings for every conceivable purpose, from protection to prosperity and everything in between. Written by a poet and occultist specifically for contemporary practitioners of magic, this must-have book also includes detailed notes to help you understand esoteric passages as well as suggestions for incense selection and the practical use of the hymns. Translator Patrick Dunn is a poet, linguist, Pagan, and a university English professor with a PhD in modern literature and language. 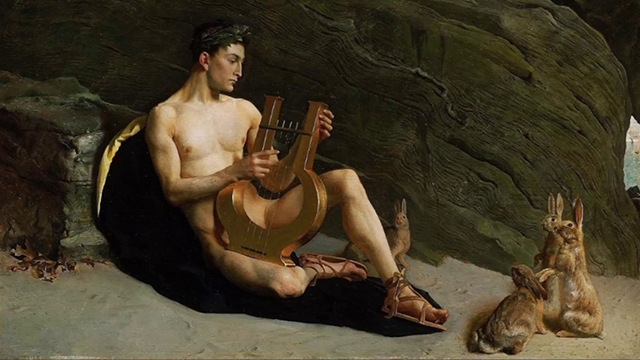 His understanding of semiotics and the study of symbols arises from his training in linguistics and literary theory. He has practiced magic since childhood.